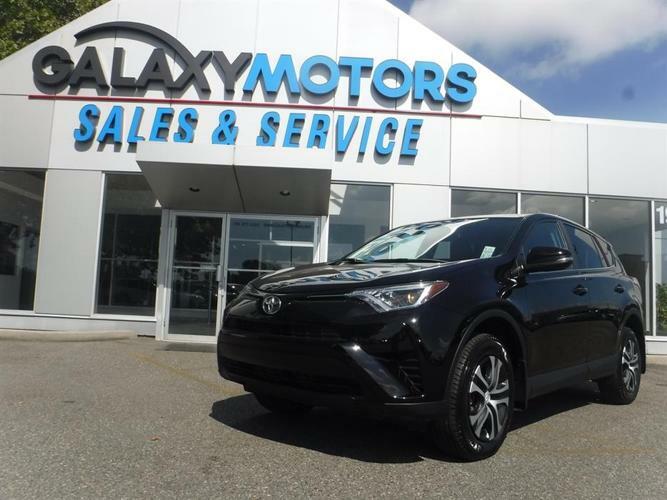 The xxxx Toyota RAV4 improves on the safety ratings of previous years, with top scores from the IIHS-including a Top Safety Pick+ award-and a top five-star overall rating from federal regulators. Galaxy Motors is the #1 used car dealership on Vancouver Island with 5 locations to serve you in Colwood, Duncan, Nanaimo, Courtenay and now in Langley on the mainland. Hundreds of fully reconditioned vehicles to choose from with finance rates starting at 3.99% OAC. Need your vehicle serviced? No problem we service all makes and models as well. Apply online or visit us in person and let us get you into your new vehicle today! Documentation Fee $499 and taxes are extra. 2016 GMC Acadia SLE 7 Pass',AWD, Backup Cam, Great Deal!